"The suite was nice, but it was too close to the noisy elevator. Rowdy teens were loud and kept me from using the whirlpool. Other than that, this hotel was nice.2017-12-12"
"Great rates, clean rooms, and comfortable surroundings. The hotel clerks were always helpful. 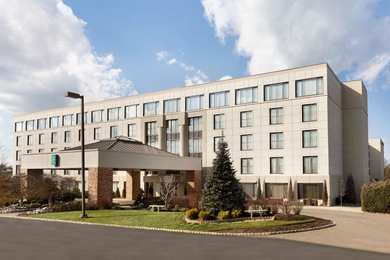 We had a wonderful weekend.2015-10-29"
Learn more about Piscataway Hotels & Motels in our Piscataway Hotels Guide.